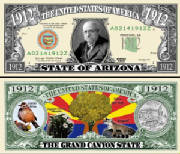 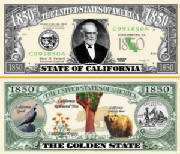 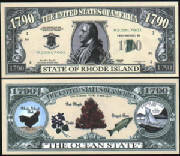 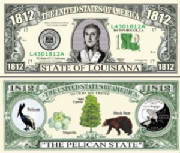 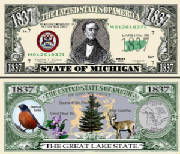 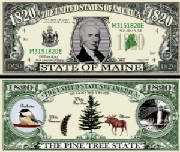 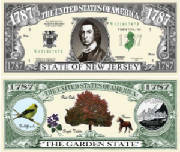 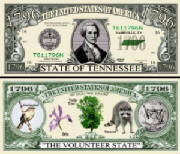 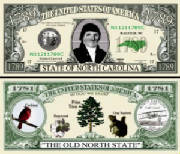 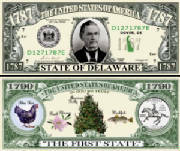 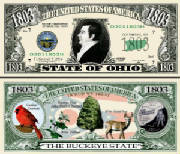 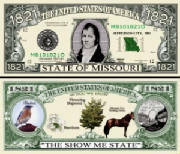 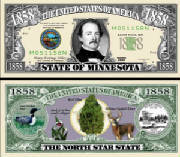 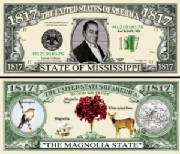 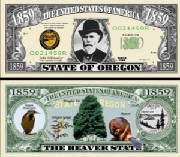 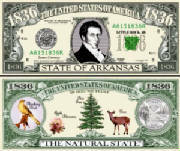 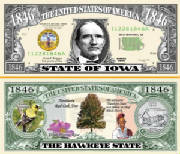 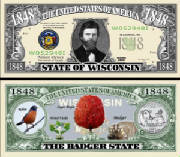 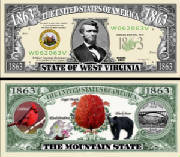 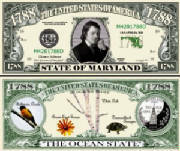 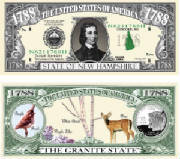 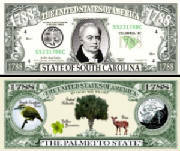 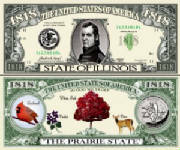 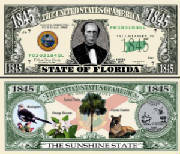 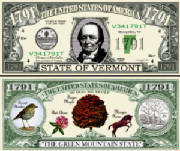 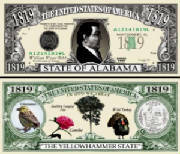 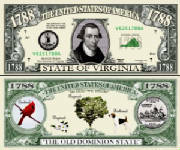 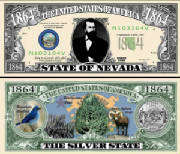 Here's your chance to enjoy your favorite State on a Dollar Bill; collect all 50 of them when we get them. 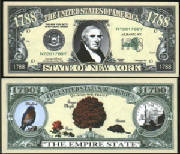 Re-sell them and start your own business; buy them separately or in a complete set; the more you purchase the cheaper they are! 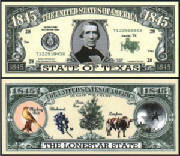 A perfect gift for anyone to enjoy! 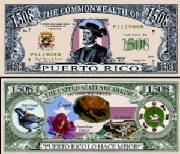 We also included the Common Wealth of Puerto Rico in our collection of State Bills. 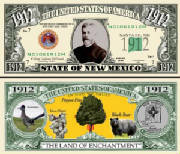 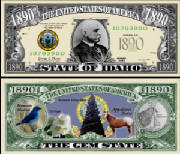 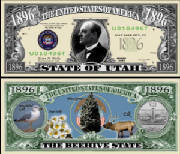 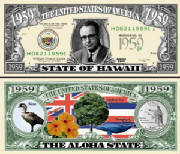 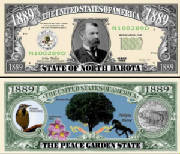 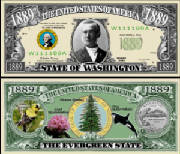 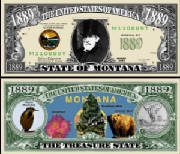 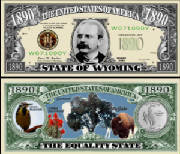 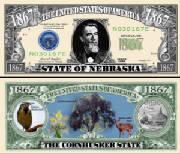 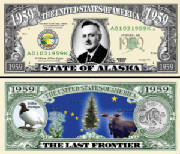 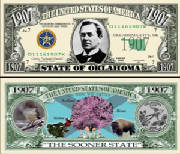 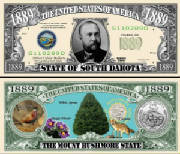 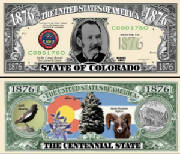 Our last 5 and our newest bills added to our set are Alaska, Arizona, Hawaii, New Mexico and Okahoma! 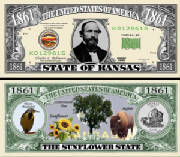 Purchase your State bills today, buy them in bulk and sell them later at the State Fair for big profits!